A Supreme Court Bench of Justice S.S. Nijjar and Justice A.K. Sikri today, set aside the Delhi High Court order and allowed Reliance Industries Ltd. to go ahead with the arbitration in London over the row with the Centre on the Panna, Mukta and Tapti oil and gas fields. The dispute exists over reimbursement of royalties and taxes in the gas fields. According to an ET report, the Supreme Court said that High Court had committed a “jurisdictional error” when it allowed the Government’s plea. 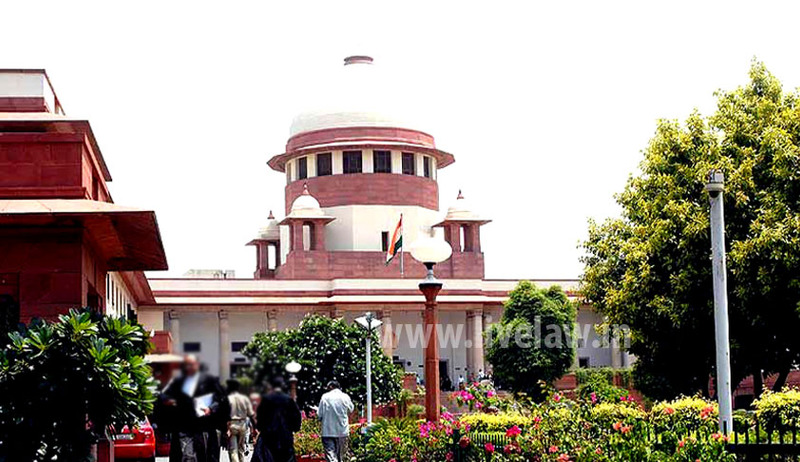 The court said that in according to the Prodcution-Sharing contract, RIL and the Ministry of Petroleum had “consciously agreed" for arbitration in London to resolve any dispute. The Court reportedly ruled that any final arbitral award would be open to challenge only in the English Courts. Also, the English court will have to apply substantive Indian arbitration laws and Indian public policy while settling the issue. RIL and Enron Oil and Gas India (the predecessor to BG Exploration) and ONGC had entered into the contracts with the Government in 1994, for the exploration and production of petroleum, the contracts being valid for 25 years. At this time, foreign arbitral awards in India were regulated according to the Foreign Awards (Recognition and Enforcement) Act, 1961 and this Act didn’t contain any provision that could enable Indian courts to set aside foreign awards. The operators had in June 2008 applied for increase in the cost recovery limit for Tapti field which was rejected by the Management Committee. Directorate General of Hydrocarbon, the downstream regulator, made a case for decrease in the cost recovery limit. Reliance and BG disputed this taking the matter to the court. Plus, there was a row over the price at which 10 per cent royalty is payable to the government. As per the production sharing contract royalty is payable at wellhead price of the gas. The companies calculated it by deducting the capital and operating costs relating to the transportation and processing of the gas. This scheme was however not accepted by the government, forcing RIL and BG to take the legal route. The arbitration was challenged by the Government, through Ministry of Petroleum and Natural Gas, submitting that the matter should be settled in London. This step was taken due to disparity over system to estimate cost recovery. However, this was refused by the Government, after which the Court of Arbitration, Hague was approached. The Government was directed by an international arbitrator in 2012 to reimburse the two companies with an amount of $ 11, 413,172 apart from additional cess recovered from them. The arbitral tribunal comprising Christopher Lau SC, Justice B.P. Jeevan Reddy, former Judge of Supreme Court of India and Peter Leaver QC is hearing the matter.